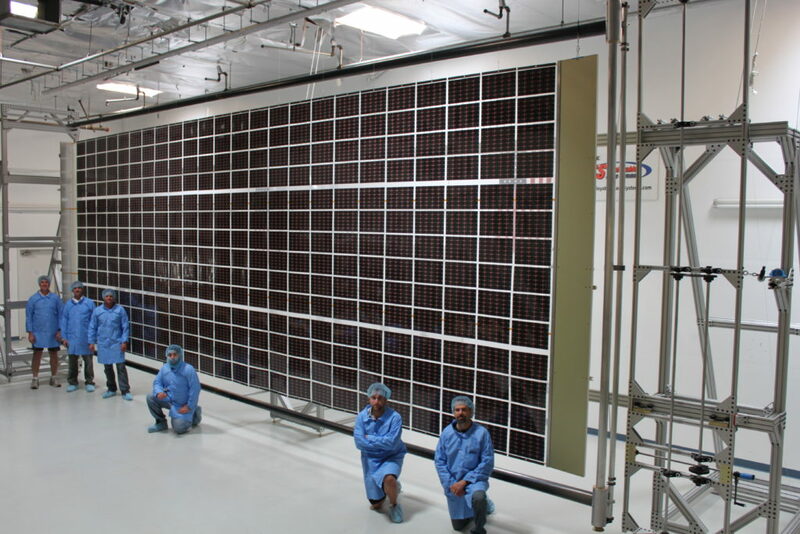 June 12, 2016 – NASA’s Space Technology Mission Directorate (STMD) worked with two private firms to develop advanced structures for high power solar arrays that are stronger, lighter, and package more compactly for launch. This technology investment furthers the agency’s deep space exploration goals and aids the commercial communications satellite industry, the provider of direct-to-home television, satellite radio, broadband internet and a multitude of other services. 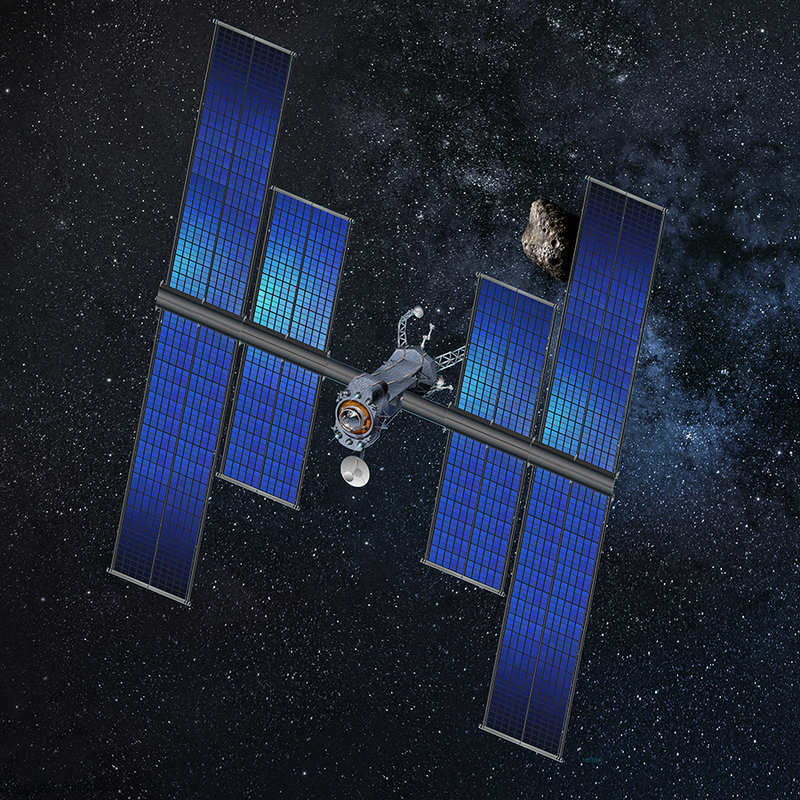 The Roll Out Solar Array (ROSA) is one of the options eyed by NASA that could power an advanced solar electric propulsion spacecraft that makes possible such endeavors as the agency’s Asteroid Redirect Mission—plucking a multi-ton boulder from an asteroid’s surface, and then maneuvering that object into a stable orbit around the moon for human inspection and sampling. One of the companies that NASA STMD contracted with is Deployable Space Systems (DSS) of Santa Barbara, California to work on the ROSA. DSS has partnered with Space Systems Loral (SSL) of Palo Alto, California to apply the technology into SSL’s heritage commercial satellite platform. SSL builds some of the world’s highest power satellites. Higher power increases satellite capability, particularly for applications like broadband and ultra high-definition television, explains Al Tadros, SSL vice president for Civil and Department of Defense Business. ROSA is an enabler for SSL business. “Higher power can translate to more payload and more revenue for our customers,” said Tadros. In general, the solar array rolls up around a spindle to form a compact cylinder for launch. Those solar wings are then deployed via strain energy in rolled booms that form the outer sides of the structure. A lightweight mesh material supports strings of photovoltaic cells that churn out electrical power. ROSA is scalable. It can be configured and combined with other ROSAs for very high power levels, said Michael Ragsdale, Research and Development project manager at SSL. 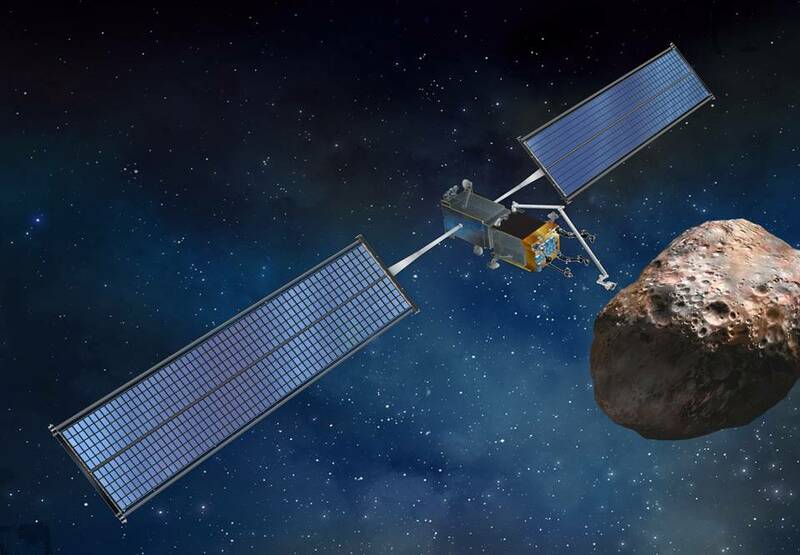 SSL is working closely with space agency researchers at NASA’s Glenn Research Center in Cleveland, and its contractor DSS to qualify ROSA to become an integral part of SSL’s 1300 satellite platform product line. The U.S. Air Force has funded a test flight of the ROSA mechanism, now scheduled for a SpaceX launch in Spring 2017 to the International Space Station, where it will be deployed in space. DSS is a small business founded some eight years ago, Spence notes, and brought to bear its cadre of engineers in solar array, deployable boom, mechanism and composites design to bring ROSA to flight-ready status. Looking into the future, Spence envisions ROSA technology as key for NASA’s solar electric propulsion needs as well as robotic and human journeys to Mars and beyond. For example, excursions on Mars can benefit by deploying solar arrays, he adds, and then retract them for point-to-point travel across the rugged landscape of the Red Planet. “I think that we’re at the cusp of something really big here,” Spence said.